One of the surprises about to be unveiled at the 2017 Geneva Auto Show is rumored to be a Chinese project - an all-electric vehicle by Pininfarina, being completed for Hybrid Kinetic Group (HK Motors of Hong Kong). 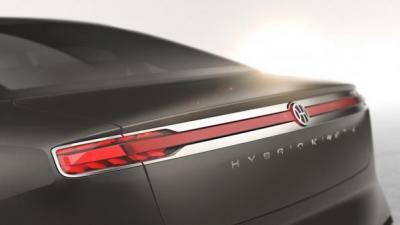 The H600 luxury sedan is said to be relying on graphene-based battery technology to deliver high and lasting power. While technical specifications and range are not yet available, the graphene battery in the sedan expected to launch soon should have around 50-100 times the power density of comparable lithium-ion batteries and 5-10 times the energy density. In October 2016, Henrik Fisker announced plans to launch a new electric car company next year to compete with Tesla. According to Fisker, the new electric cars will be powered by a long-range battery that uses graphene to extend its range and life and reduce charging time. will it work as advertised?